It’s Yass. And it’s YASSSS through the eyes of the Queer Eye guys. 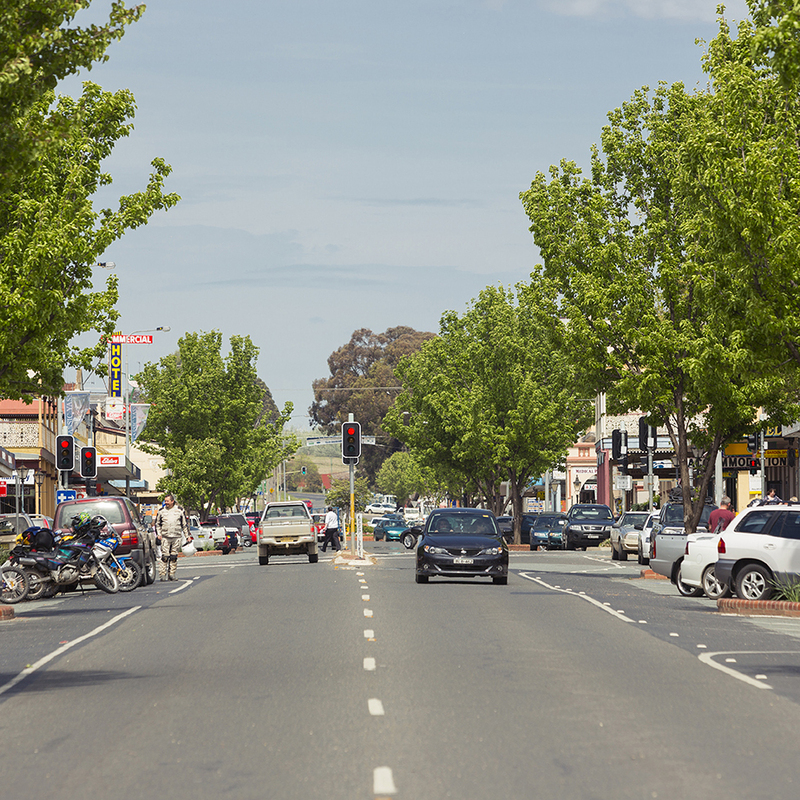 We’ve always known our little slice of rural Australia is a beauty, and we were thrilled when the guys from the hugely popular Netflix series, Queer Eye, recently descended (most gracefully we might add) upon Yass. So much so, they were promptly crowned Yass Queens by our Mayor, Rowena Abbey. 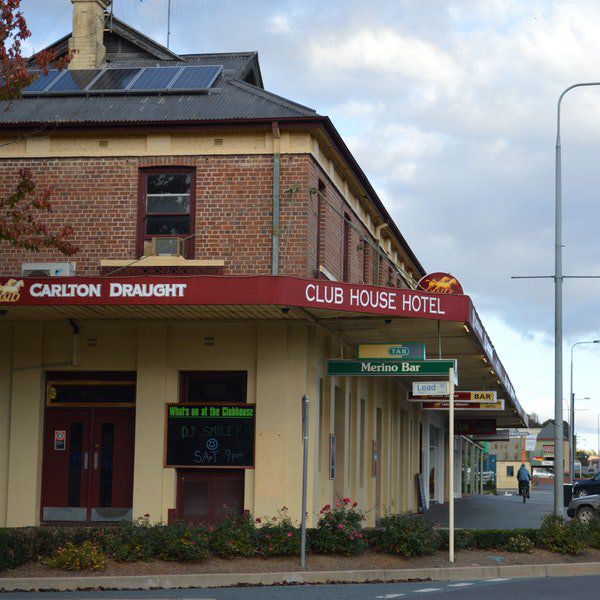 Queer Eye’s adventures in Yass featured a mini make-better of local farmer, George Hempenstall, and a revamp of the bistro at Yass’ own Club House Hotel. The mini webisode featuring Yass will be shown across Netflix’s social channels on 22 June 2018. 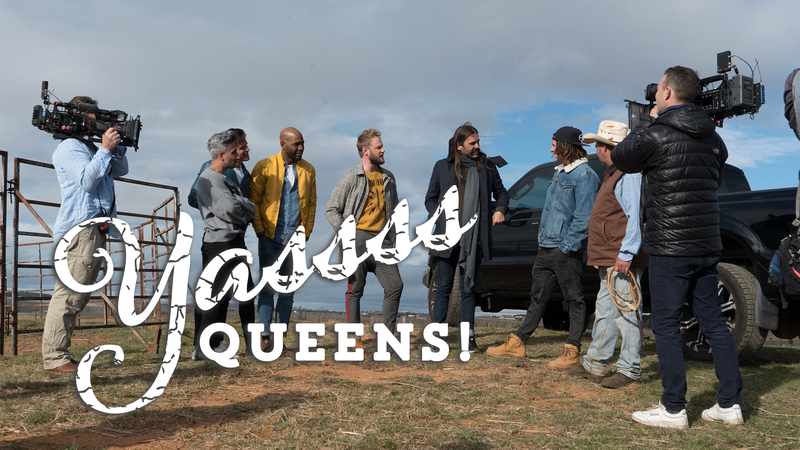 So what else did Antoni, Karamo, Tan, Bobby and Jonathan from Queer Eye get up to in Yass? Walk in their footsteps with our “Queer Eye”-tinerary through Yass and find out. 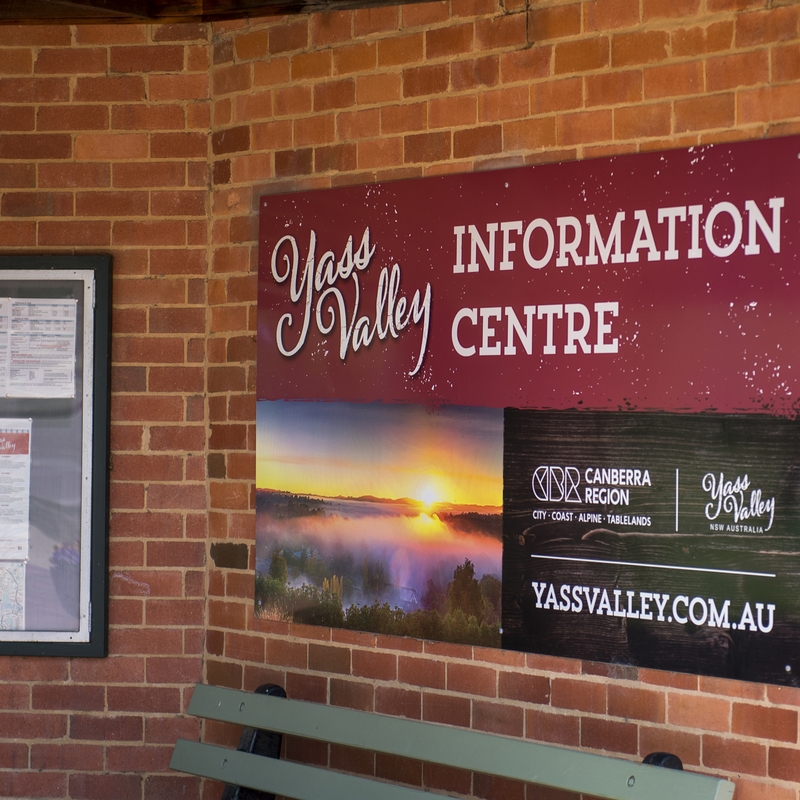 Just an hour’s drive from Canberra or three hour’s from Sydney, Yass is located in the Southern Tablelands of NSW. and make Y-A-S-S shapes of your own like the Queer Eye guys. on Comur Street and check out the photos of the Queer Eye guys in Yass, see their Yass Queen tiaras, and take a photo with the Yass Queens. You can also stock up on your own Yass souvenirs, local food and wine and get the inside goss on the best places to visit. Do like the boys and treat yourself to a variety of yummy muffins, tarts, and of course, delish coffee! and discover boutique outlets and quaint cafes, offering meals alongside homewares and gifts. Or visit local markets bursting with delicious produce and handmade wares. You’ll find jams, oils and wine in stalls beside handbags, pottery and alpaca goods. made-better (by the Queer Eye guys) bistro where you can dine on scrumptious pub fare and of course, stay for a drink or two! Tootsie Art and Design with its unique exhibition spaces and sculpture garden for artists and art lovers. Creator’s Nest a creative co-working space, retail store and artisans workshop. 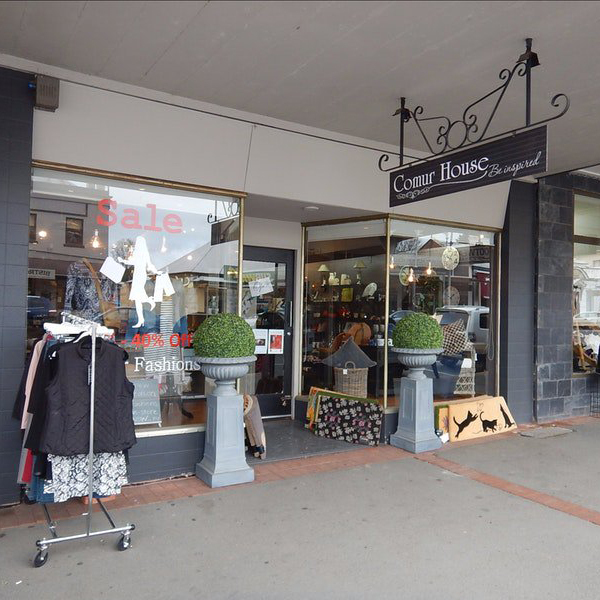 The gorgeous apparel and accessories at Label Love Boutique, a retail favourite with locals and tourists alike. The eclectic and funky atmosphere at Trader & Co., a community-driven social enterprise where cafe meets retail space, meets idea incubator, meets networking hub. 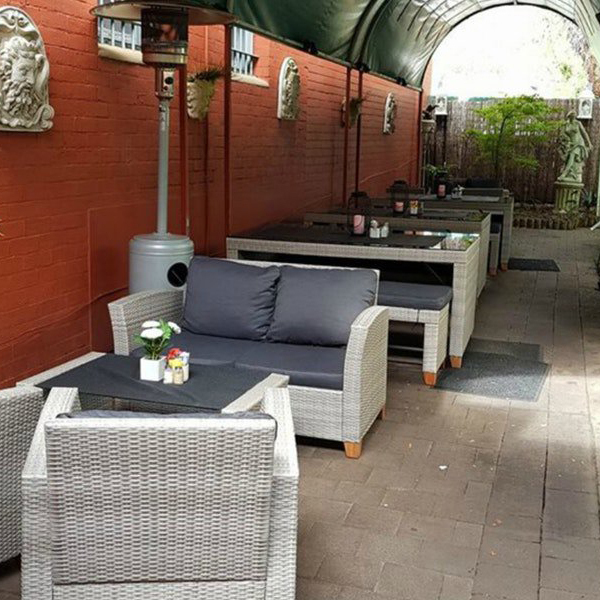 An overnight stay at The Globe Inn, a circa 1847 boutique bed and breakfast located in the Murrumbateman wine region and tended to by the inn’s custodians David and Greg.